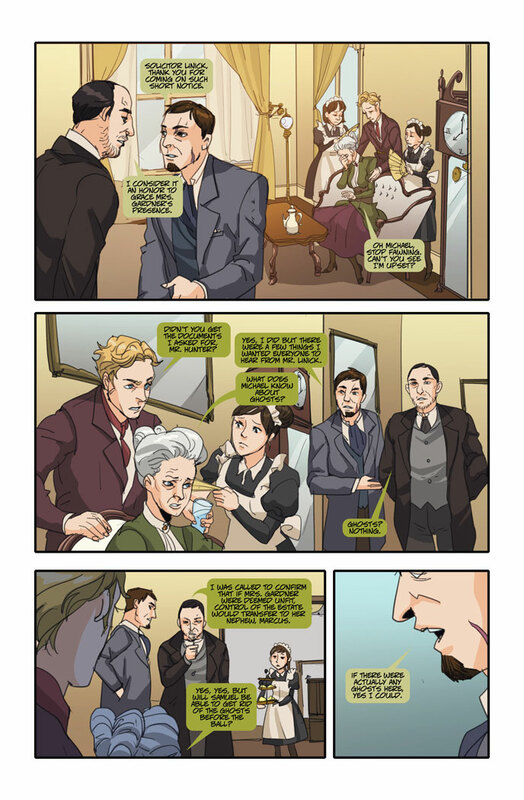 Will Samuel solve the mystery at The Gardner Mansion? New page up! Summer is winding down and Emily is closer to finishing Chapter 6. She’s up to page 14 and pages 1-11 have been sent off to the colorist. 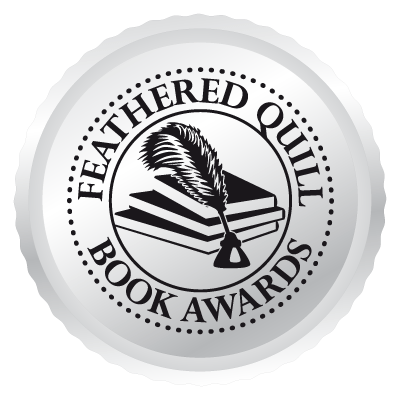 I will have a firm date on when I will be launching the Kickstarter to print Chapter 6 in early September. 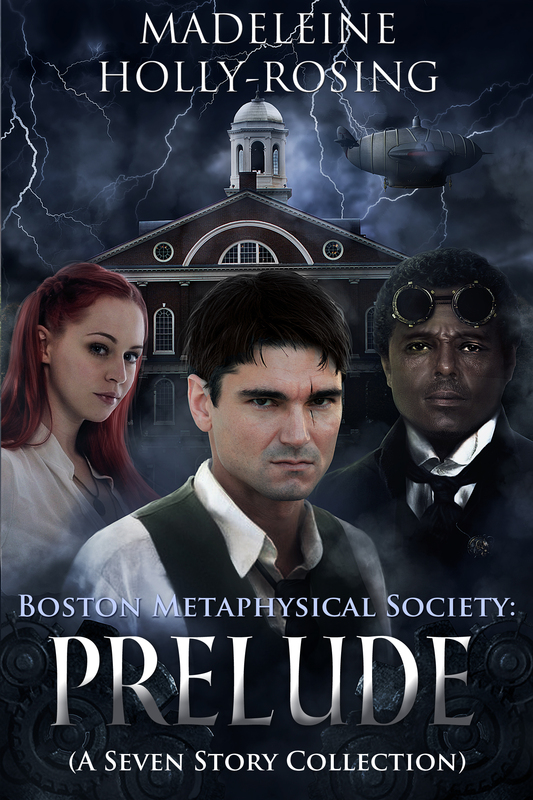 Boston Metaphysical Society: Prelude was reviewed by Fanboy Comics Contributor, Erik Cheski. 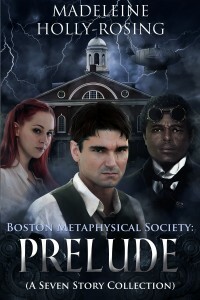 You can read it here: Prelude Review. 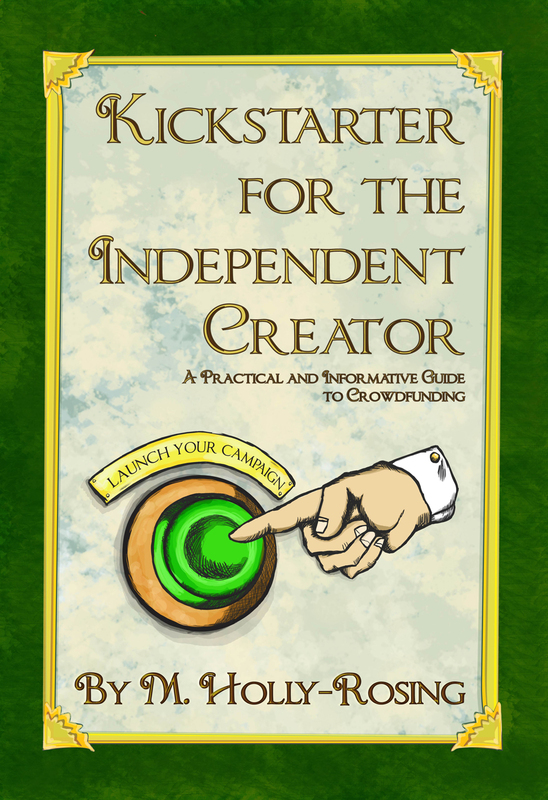 Kickstarter: Crowdfunding Practical Strategies Panel; Sunday, Sept. 13 at 12:30 p.m. in Room 101A.